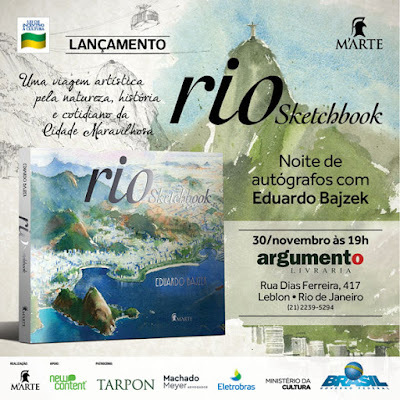 EDUARDO BAJZEK : Rio Sketchbook! Really beautiful book! Makes me miss Rio so much!! Wish i could find it in paris..